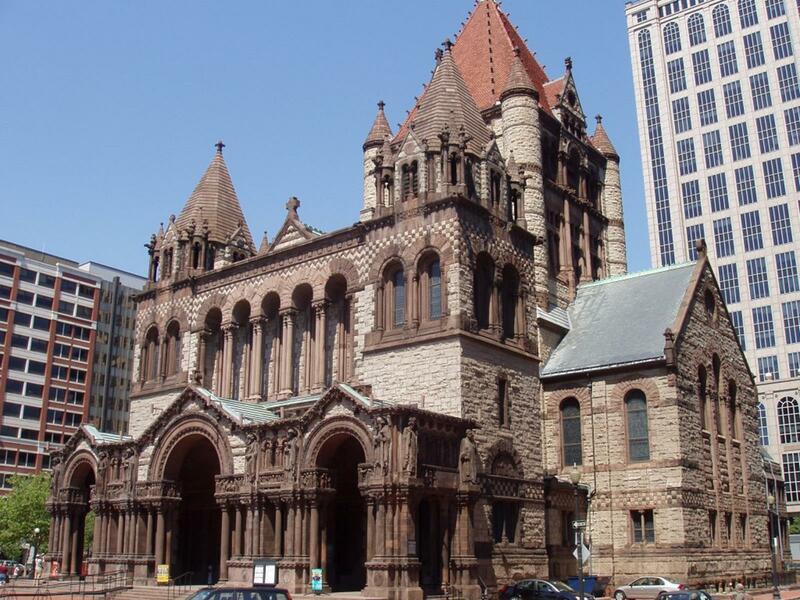 Trinity Church, founded 1877, offers tours that spotlight the church’s history, the Back Bay area where the church is located, the murals and the stained glass windows. There is a tour based on the stained glass windows alone, as the church has one of the finest collections in the nation and includes pieces from many of the major 19th century American and European glass studios. Religious tour groups can take an unofficial tour at the Shambhala Meditation Center to learn more about Shambhala Buddhism. They will see the shrine room and can try meditating for a few minutes. Religious tours can stop by for the weekly open house and participate in a half hour of meditation. 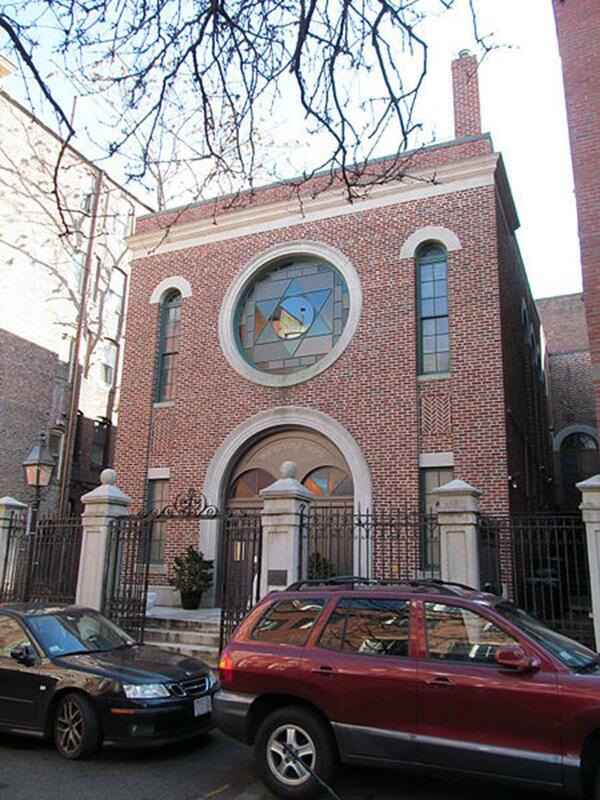 Religious tours are offered through the Vilna Shul, Boston’s Center for Jewish Culture. Religious travel groups will tour the historic sanctuary, see the exhibit Reconnect to the Tapestry, and learn about Jewish spirituality, history and culture. 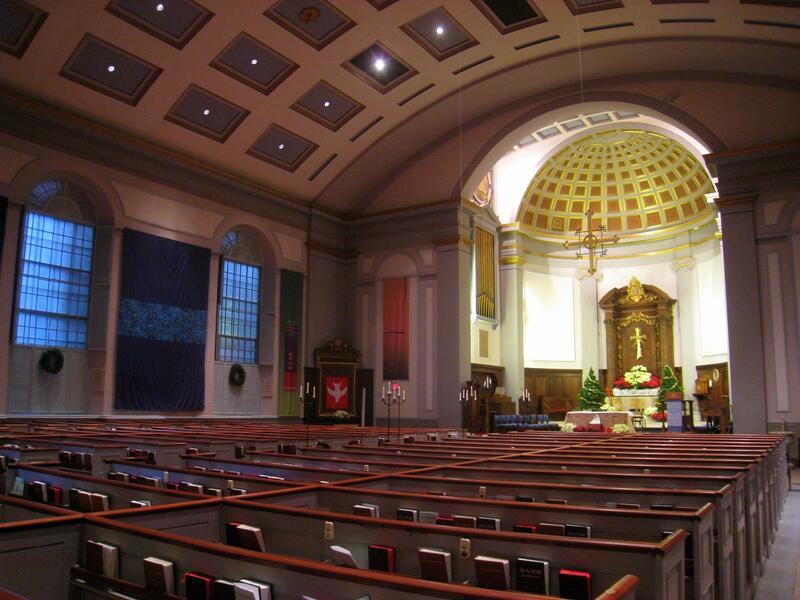 The First Church of Christ, Scientist, also the Mother Church and world headquarters, offers tours that include The Extension, built in the Byzantine-Renaissance style, and has one of the largest pipe organs in the nation. Religious tours also learn about the founder of Christian Science, Mary Baker Eddy. Church travel groups will enjoy tours offered by the Freedom Trail Foundation. The 90-minute “Walk Into History” tour focuses on colonists who contributed to establishing this republic, narrated by a guide in 18th century dress. Boston Duck Tours allows religious travel groups to board a “DUCK,” a World War II-style amphibious landing vehicle, and the tour is narrated by a “ConDUCKtor.” Stops include the State House, Bunker Hill, Quincy Market and TD Banknorth Garden. Through Old Town Trolley Tours, religious tour groups will see sites such as ancient burial grounds and national landmarks including Old North Church and the site of the Boston massacre. Passengers can hop off and see shops, museums, restaurants and the pub from the television show Cheers. 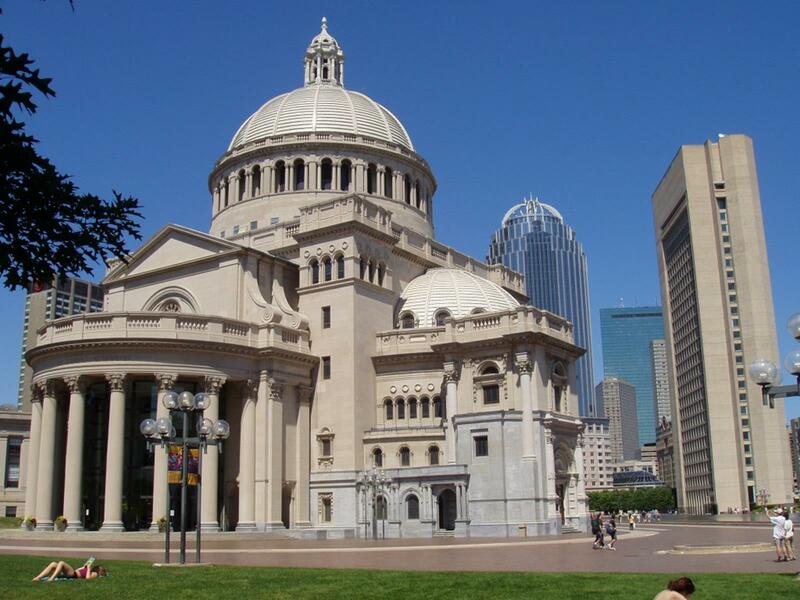 Boston is home to many places of worship, including churches, mosques, temples and synagogues. 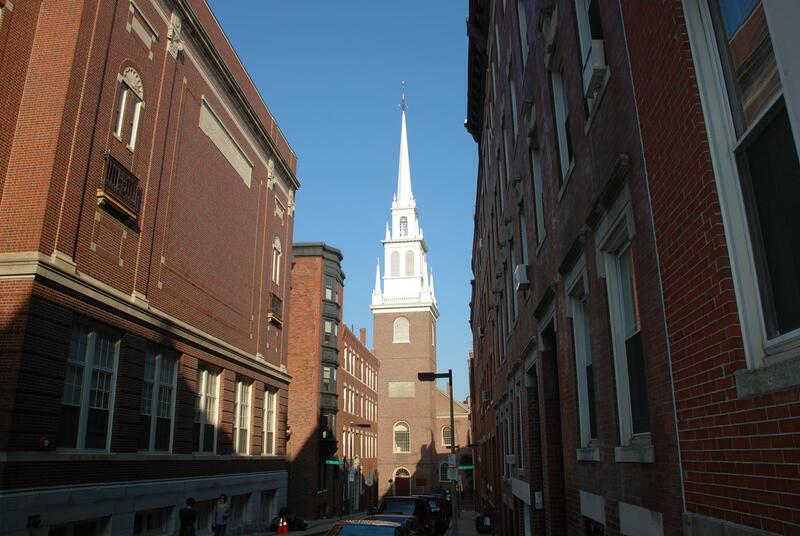 Religious tour groups can visit Old North Church, which played a key role in the American Revolution after church sexton Robert Newman placed two lanterns in its steeple to indicate the British were coming by sea. This was a signal from Paul Revere. The church’s eight bells are the oldest church bells in the U.S. Religious tours can see chandeliers, an organ and the box pews. The Cathedral Church of St. Paul is an Episcopal church. The church has aired the religious radio program “Sunday at St. Paul’s” since 1929. It offers lunch to the hungry and homeless every Monday. Additionally, Muslims use the building for Friday prayer. Park Street Church was founded in 1809. The church started the first prison ministry program in America, and the Boston chapter of the NAACP was founded there. “My Country ‘Tis of Thee” was first sung on July 4, 1831. William Lloyd Garrison gave his first abolitionist speech here in 1829. Religious tour groups can see the church during open hours or by appointment. Take your religious travel group on a retreat with an ocean view at the St. Joseph Retreat Center in Cohasset, located 45 minutes south of Boston. Two Catholic shrines in Boston are Madonna Queen National Shrine and Saint Clement Eucharist Shrine. Italian religious festivals include the Saint Anthony’s Feast and the Fisherman’s Feast (summer). Religious travel groups can have a 360-degree look at the city from the Skywalk Observatory in the Prudential Building. At the Museum of Science in Boston, see the IMAX theater or planetarium, take a trip in the full-motion simulator, and explore space or travel the deep seas. Art collections such as Islamic Art, Chinese Religious Arts and Japanese Buddhist Art at the Museum of Fine Arts will be of interest to religious tour groups. The museum also has impressive collections representing Europe, Asia, the Americas, Egypt and the Classical world. 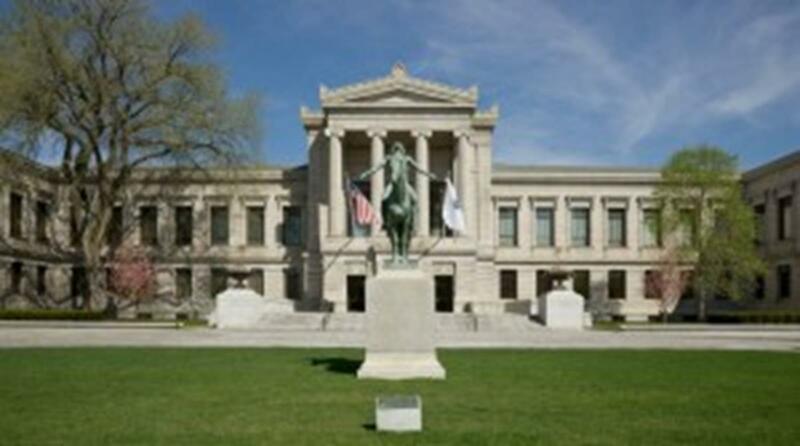 The Institute of Contemporary Art has permanent artwork collections that are national and international. Religious travel groups will see coral reefs and animals such as the harbor seal, lionfish and stonefish at the New England Aquarium. At the Public Garden, there are over 80 plant species, the Lagoon, sculptures, fountains, a statue of George Washington and the Swan Boats. Religious travel groups can visit the Paul Revere House, a national historic landmark that belonged to the silversmith and patriot. They can learn about the life, leadership and legacy of President John F. Kennedy at the John F. Kennedy Library and Museum. 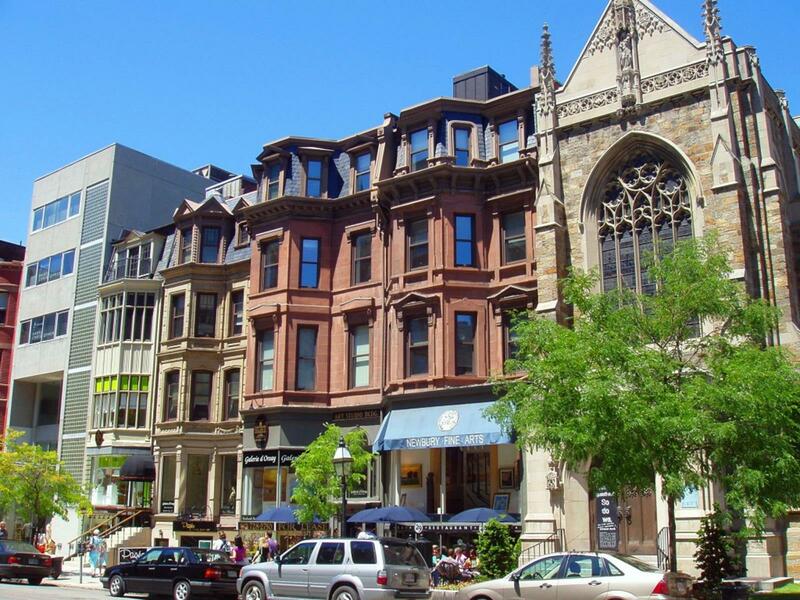 For shopping, religious travel groups can explore Newbury Street and Faneuil Hall Marketplace. Boston offers a variety of religious tours for any travel group, but the exploring doesn’t have to stop there. Enjoy walking down the historic streets of Boston and take in the rich history of one of the original 13 colonies.